by Global Executive Director, Deborah Thomas. On 11 May 2018 the second meeting of the recently restructured board of Soroptimist International was held electronically. SI President Mariet Verhoef Cohen chaired the meeting, welcoming all. The minutes of the previous board meeting held in February (2018) were approved and actions arising confirmed as complete or ongoing. Reports from the Executive team members, President Mariet and Director of Advocacy Beverly clearly demonstrated the many successes for SI at this year’s Commission on the Status of Women (CSW, UN New York) with significant panel positions and events across the delegation and much of the final agreed text in the outcome document having been suggested by the SI Team. The SI Advocacy Team is expanding with 1 additional UN Representative in Nairobi and 1 in Vienna; they will remain as UN representatives designate for a minimum of 6 months until they successfully complete their probationary period. Chairs of President Appeals (Educate to Lead: Nepal and Women, Water & Leadership) confirmed the ongoing project work in both appeals with Educate To Lead: Nepal now moving into its final phase. Chair of the 2019 Kuala Lumpur International Convention gave an overview of the very exciting planned programme and confirmed that Early Bird Registration will open on 01 July this year via the convention website http://siconventionkl2019.org/. The role of SI Authorised Representatives, governance, procedures and attendees for SI Board Meetings and the Annual General Meeting was thoroughly reviewed. The board confirmed that SI Immediate Past President Yvonne Simpson will continue in her role as Chair of the SI Leadership Development Committee until the end of 2018. 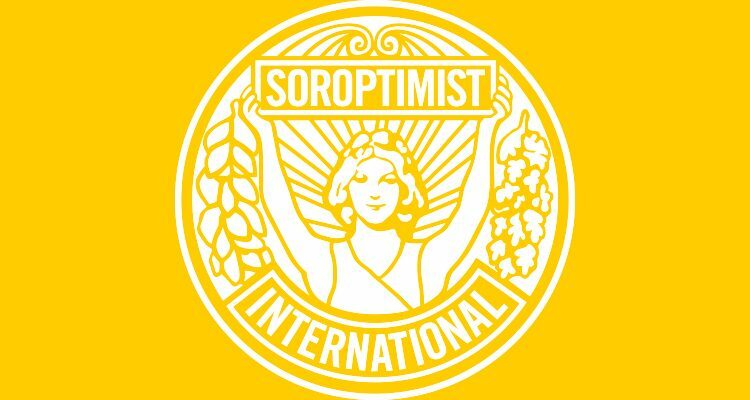 With the centennial anniversary of Soroptimist International approaching and Federations each planning celebrations there was a discussion regarding the use of a common logo to denote the special anniversary. The board considered that whilst common use of a logo and/or language regarding the 100th anniversary maybe desirable, it is for each Federation to decide if they wish to adopt the suggestion. The Authorised Representatives may consider this item at the 2018 Annual General Meeting in Budapest in September. SI Global Executive Director Deborah updated the board on operational matters confirming that the bookkeeping and payroll functions have recently been outsourced, providing better value for money. Deborah also confirmed that SIHQ was working towards compliance of GDPR (General Data Protection Regulation’s 2018) and that recruitment was in process for a new Advocacy Manager as the post is currently vacant. SI President Mariet thanked everyone for attending the meeting and reminded all of the next meeting in July which is a discussion forum only, prior to the face to face meeting being held in Budapest in September.